If you own a business you need to have business insurance. 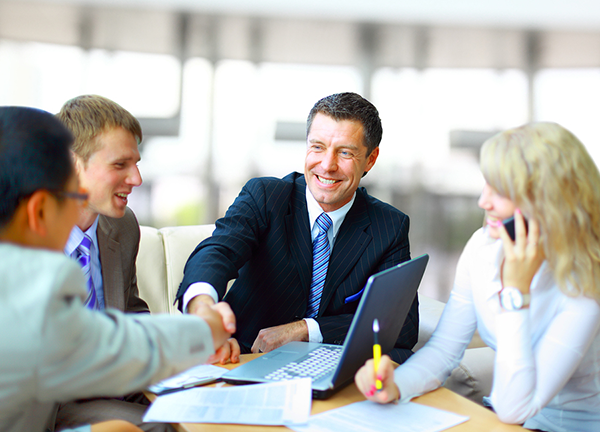 Business insurance coverage is completely necessary for any business that would like to have long-term success. For example, if your company was to experience an unexpected loss, accident or lawsuit, business insurance coverage could help save your business from severe financial loss. Keep Insurance in Westchester NY has made obtaining proper insurance for your business easier than ever with just one click! ✓ Product liability insurance helps protect businesses that sell products, in case of the event that one of their sold products is defective and/or causes harm to the user. ✓ General liability insurance is essential coverage that helps with a number of forms of liability. ✓ Professional liability insurance helps to protect business owners from bankruptcy. If you or someone you know is the owner of a business in or around Westchester County NY and has yet to protect their business with business insurance, please don’t wait until something happens and it is too late, contact Keep Insurance today!